How many South Africans does it take to change a light bulb . . . ? Such jokes evoke laughter because nothing could be easier than twisting a globe into place. For that reason, there is no other component of your electricity bill that is as easy to slash by 80 to 90 percent. And there is no better time than now, because the technology of the future has become affordable today. Turn the question around. 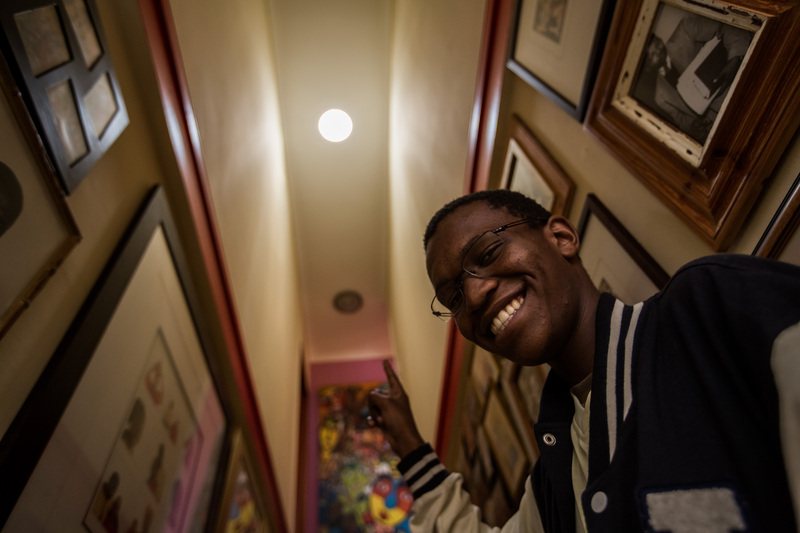 How many light bulbs does it take to change South Africa? Spend what you can afford today and let your savings pay for bigger investments. They found that one of the easiest way to trim their utility bills is through lighting. Their policy became: ‘If it’s not in use, switch off the Juice!’ By lighting only the spaces they were using, they cut their lighting electricity consumption by some 20 percent. Then they slashed it even more dramatically by converting their whole house to LED globes (Guide to Globes) provided by Eurolux. 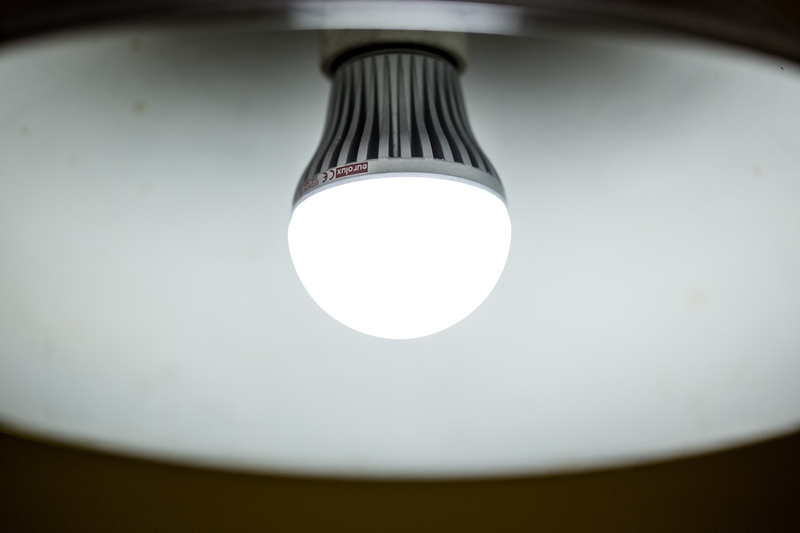 CFLs help save energy, but LEDs are the latest and greenest technology in lighting. The family didn’t forget the sun, however. 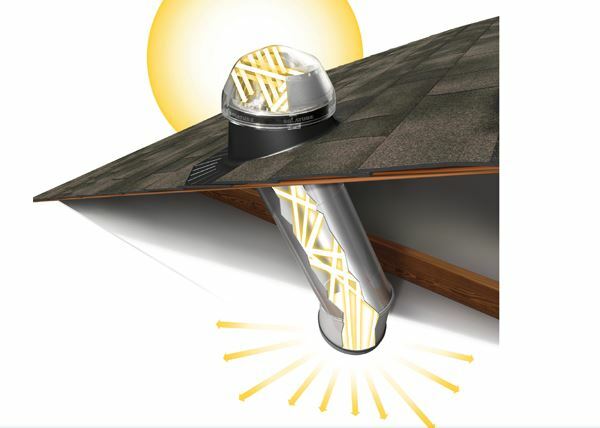 They invited it inside by installing a tubular skylight from Solatube over a dark stairwell far from windows. You already know you should turn lights off on the way out of a room. So how can you make it a habit for every member of the household. For example, try taping a piece of string from the top of each doorway to eye-level as a reminder for a month. Or start your dinner only once you have switched off the lights in unoccupied rooms. 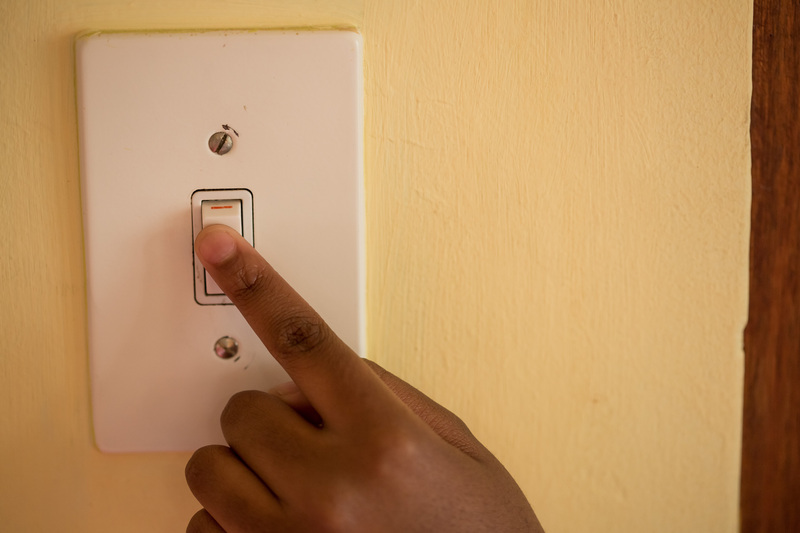 It may seem obvious, but make it a habit to reach for the curtain or blind cord in the morning rather than the light switch. Numerous studies have shown that natural light can reduce stress and improve health and productivity, on top of energy saving potential. In the summer, however, watch out for heat build up! 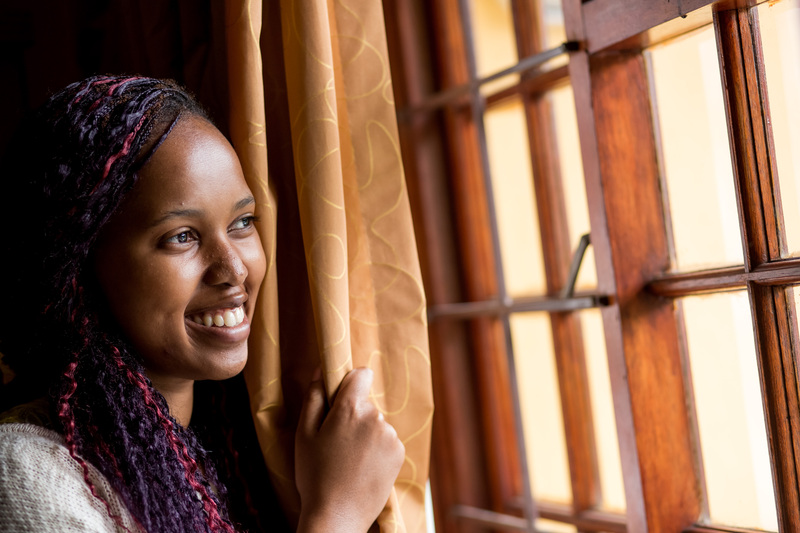 Close the curtains on northwest- and west-facing windows to help keep your home cool. Covering walls with dark colours could double the wattage and therefore energy you need to light a room and dim the effect of natural light coming in through windows. Need more light? Choose a lighter colour. There are also paints which boost reflectivity significantly. Light-emitting diodes (LEDs) are the lighting of the future, but you can start saving with them today. 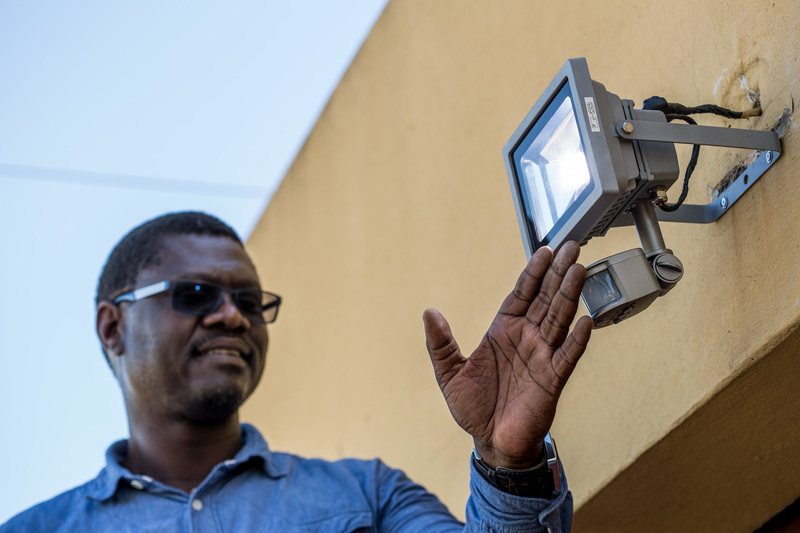 LED globes that used to cost hundreds of rands a few years ago can now be found for as little as R50, saving 80 to 90 percent on your electricity used for lighting. Even burning just 2 hours a day, the best LED deals will pay for themselves in less than a year. And they last much longer than ordinary incandescent lamps or even CFLs. LEDs are best-suited to replace halogen downlighters, but you can now find them in nearly any shape, warmer colours, reflector angles and most wattages. For detailed advice see our Guide to Globes. Though LEDs have advantages in lighting colour and longevity, compact fluorescent lamps remain a somewhat more affordable way to save energy. 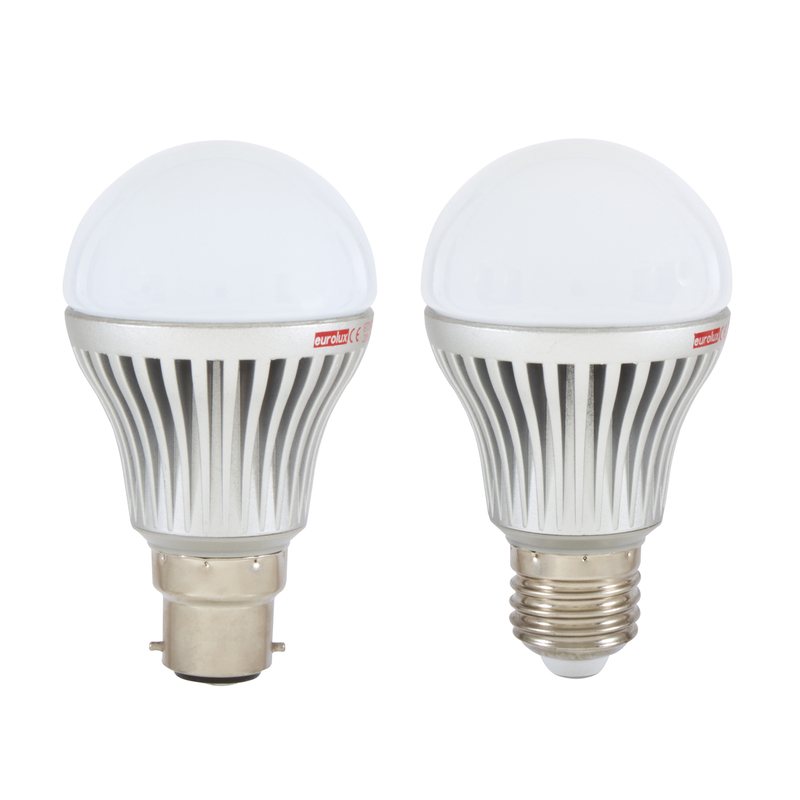 And if you need to replace a standard 60 or 100 watt incandescent globe, the equivalent twist CFLs are easier to find than LEDs. Here’s a thrifty plan: Make of list of your globes and the hours per day they are used. Replace the most heavily used ones, especially downlights, with LEDs, and the rest with CFLs. 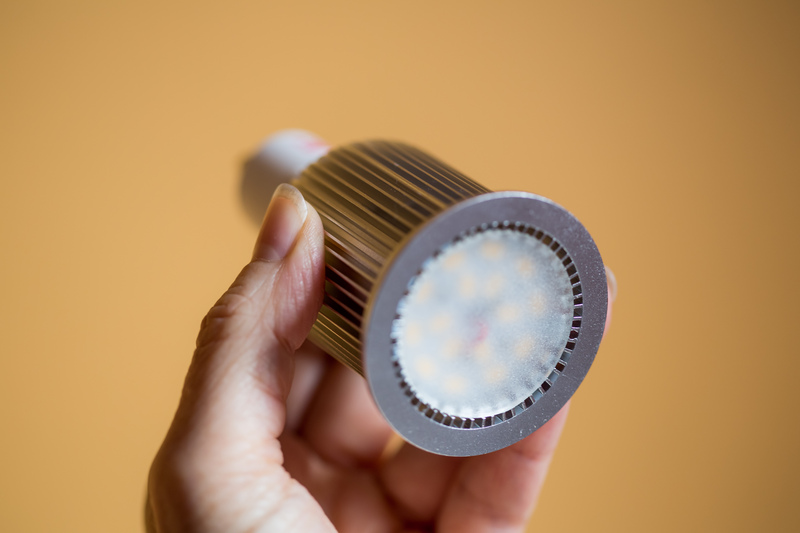 With the savings on your utility bills you can buy more LEDs next year. Outdoor lights burning overnight will certainly lead to higher utility bills, but numerous studies suggest they may also light the way for criminals to do their deeds, particularly if high walls shield the property. 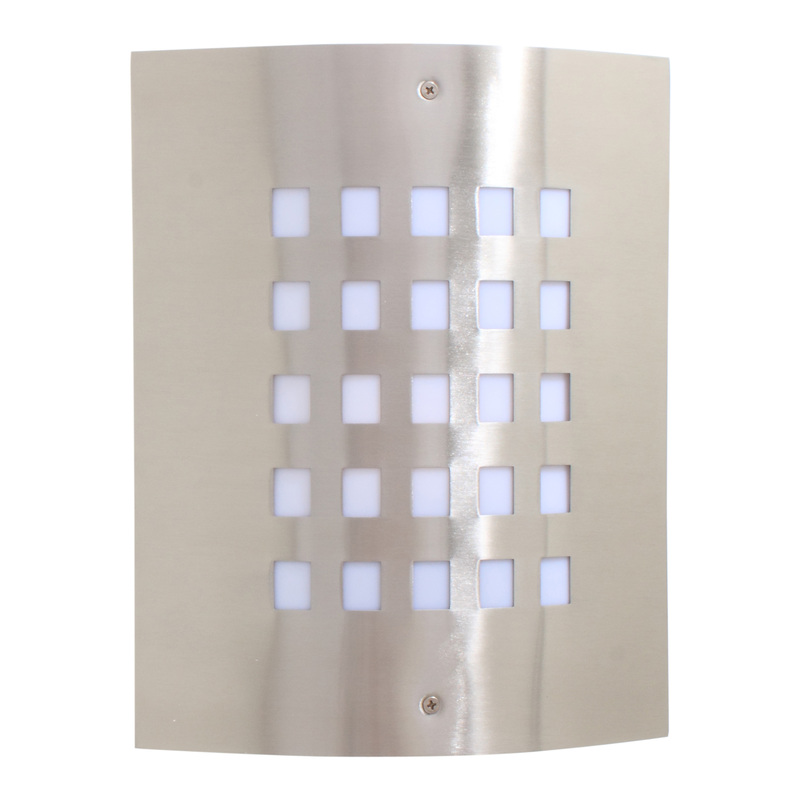 Infrared motion detector light fittings (that switch on when something moves and stay on for a preset time) are more likely to surprise unwanted visitors, while using less electricity. Desk lamps, reading lamps and eye-level, under-cabinet fixtures for the kitchen will help you to see what you are doing better, allowing you to turn off unnecessary room lights. Ceiling fixtures often over-light rooms, often because too many downlighters are placed in areas where they’re not really needed. Dimmers can help, but they save less energy than you might expect. 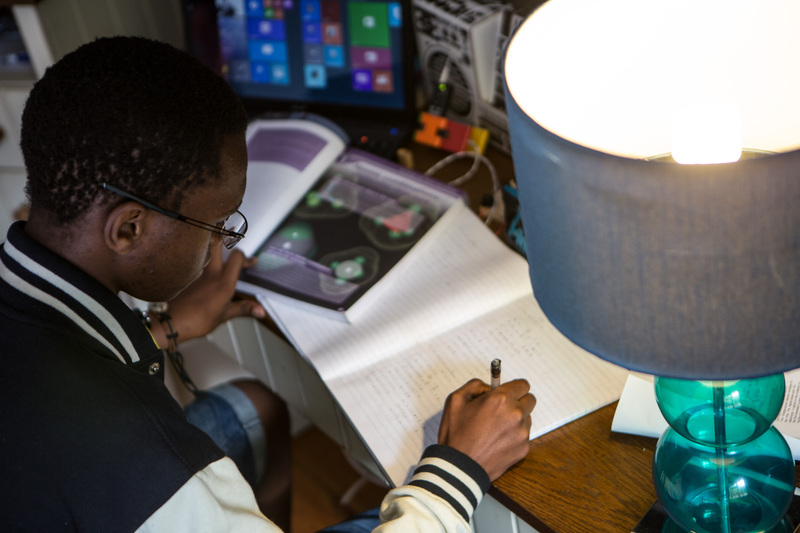 Try ‘de-lamping,’ removing a bulb or two. LED manufacturers try to accommodate existing bulb styles and fixtures, but a renovation is a great time to let LEDs be LEDs. 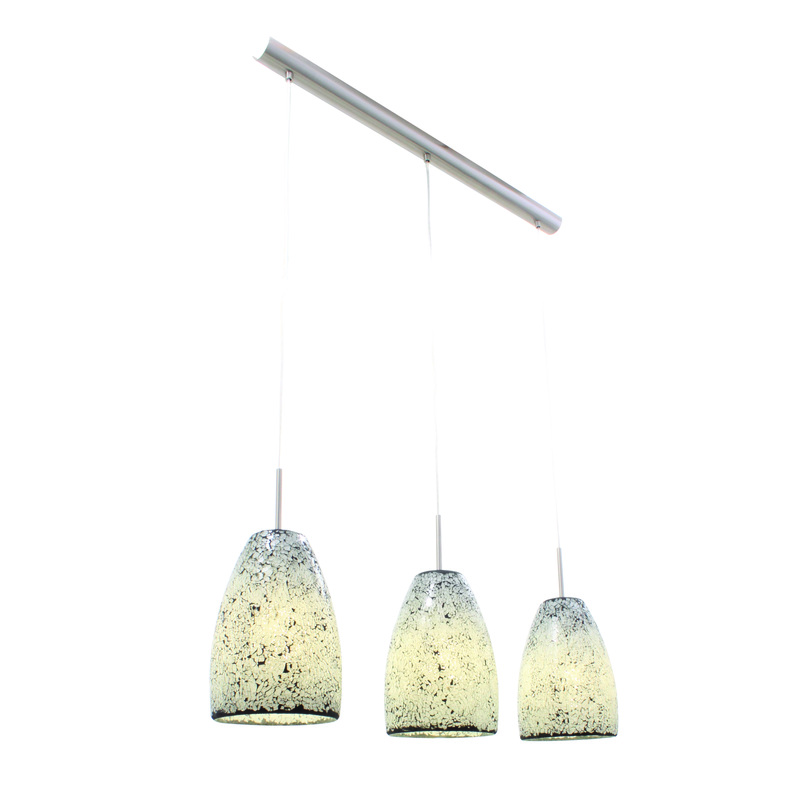 The technology is perfectly suited to long strips of lights that can be concealed in crown mouldings or under cabinets. Recessed downlights and track lights should be wired for mains voltage, without low-voltage transformers. Dimmable LEDs need dimmers designed for them. For long term best results, use high quality products from reputable brands, and qualified installers. If you need lights on during the day, find your way to the sun. Windowless rooms can benefit from light tubes or skylights. In hot climates, skylight blinds can help avoid overheating. Calculate your footprint on the planet and see if its worth making a change.